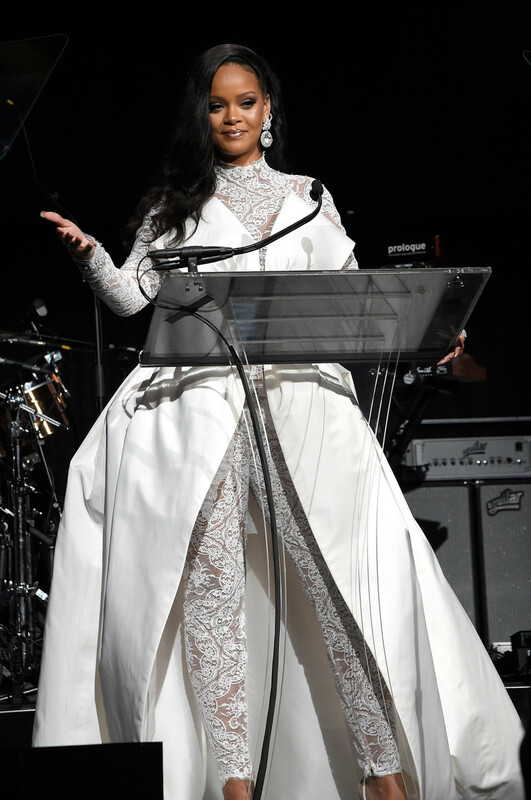 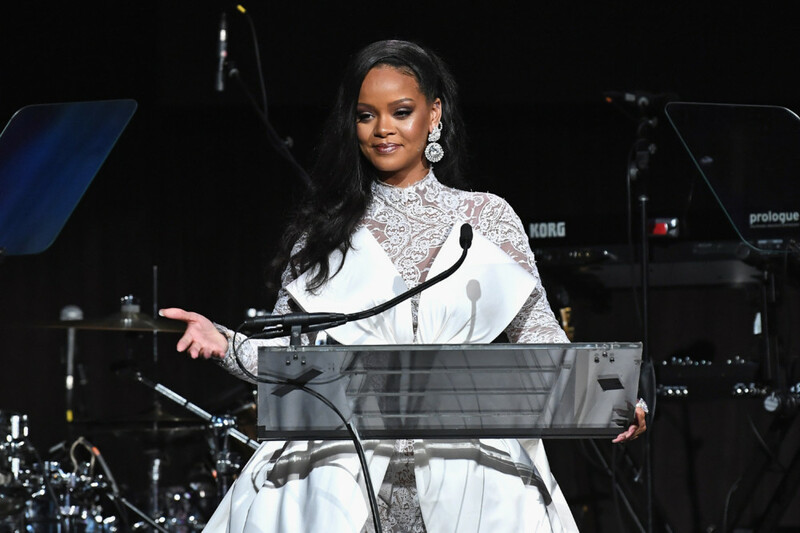 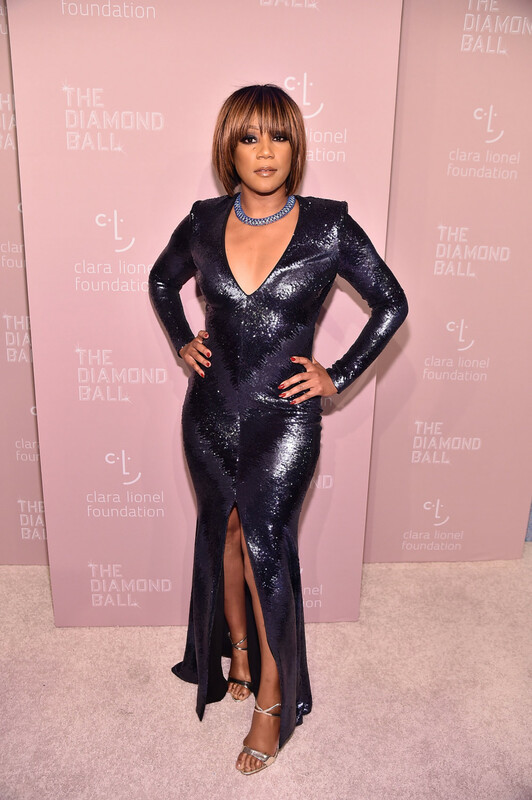 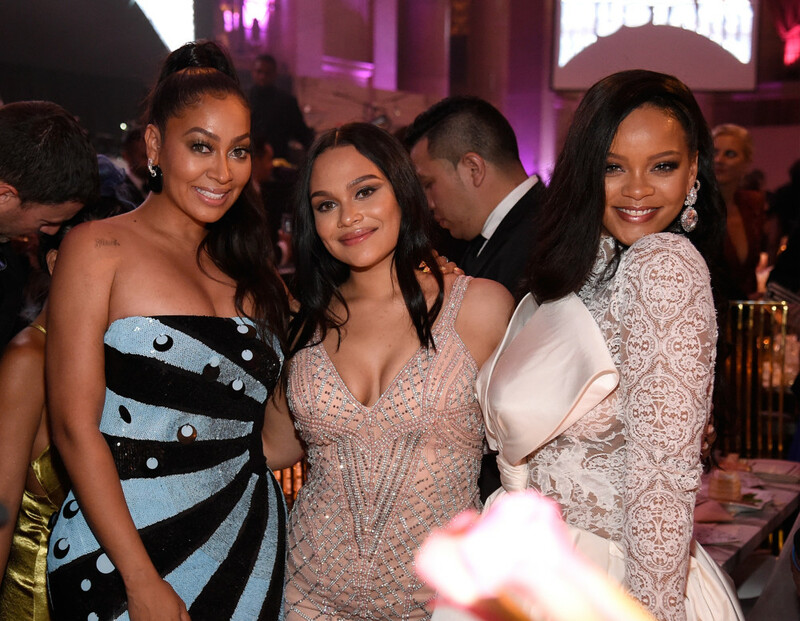 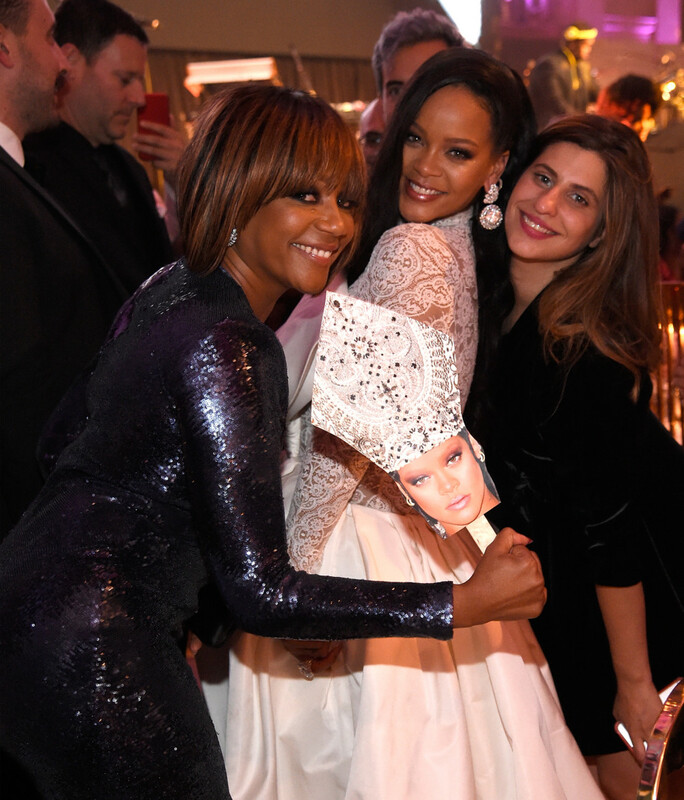 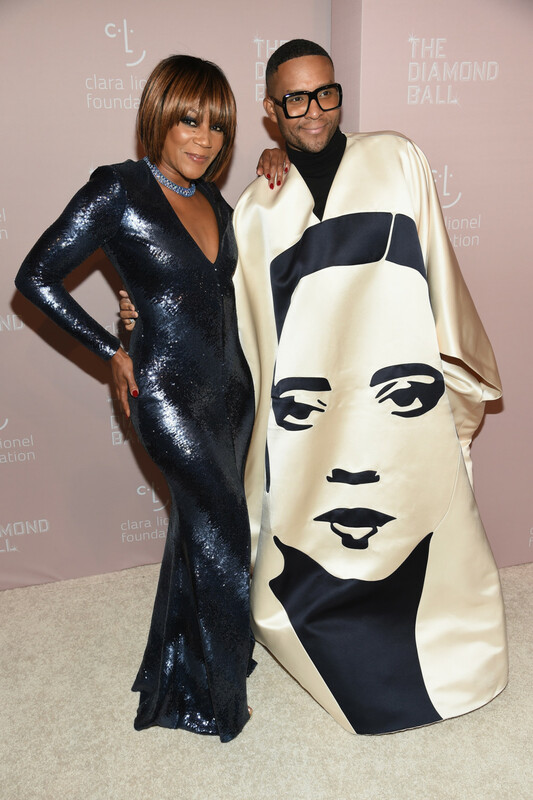 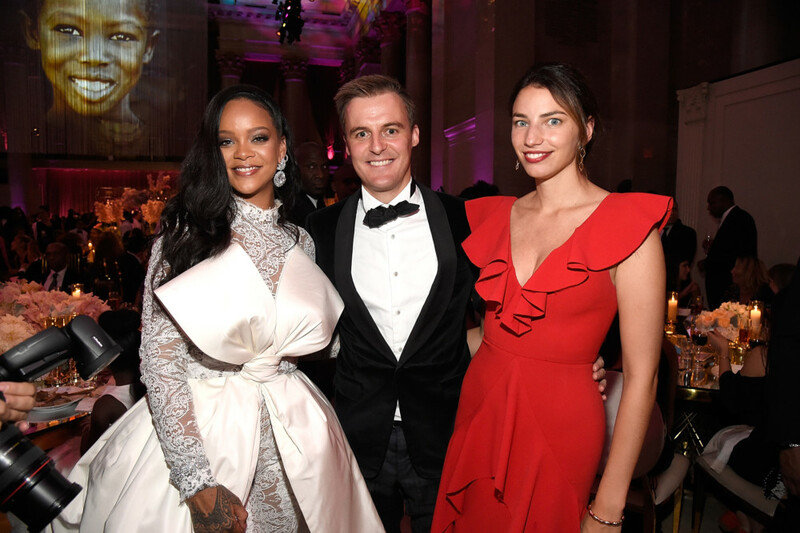 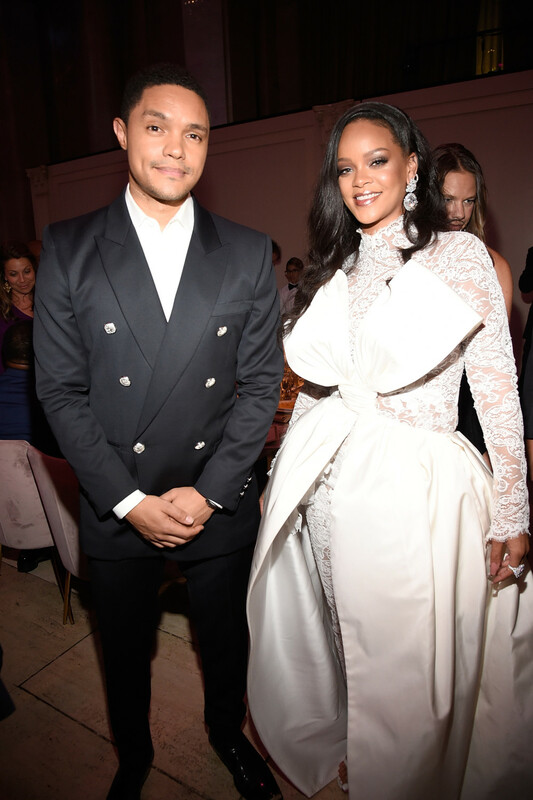 Rihanna hosted her 2018 Diamond Ball on Thursday (September 13) at Cipriani Wall Street in New York City to benefit her Clara Lionel Foundation. 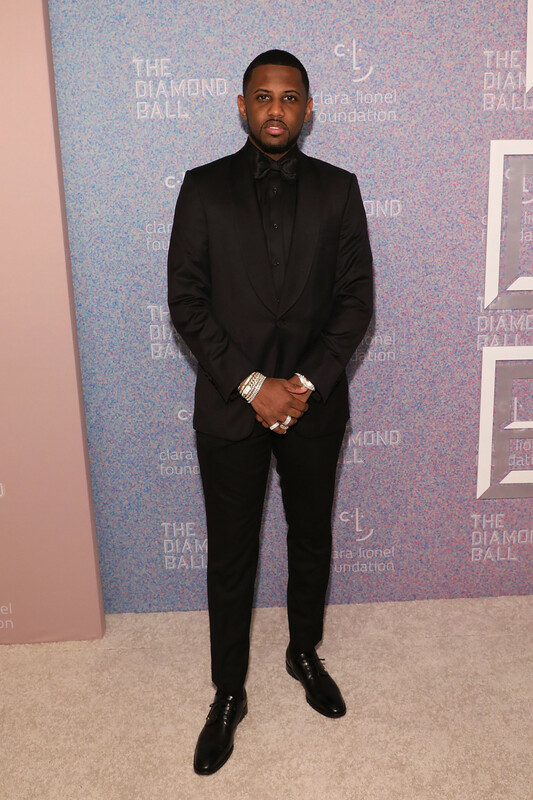 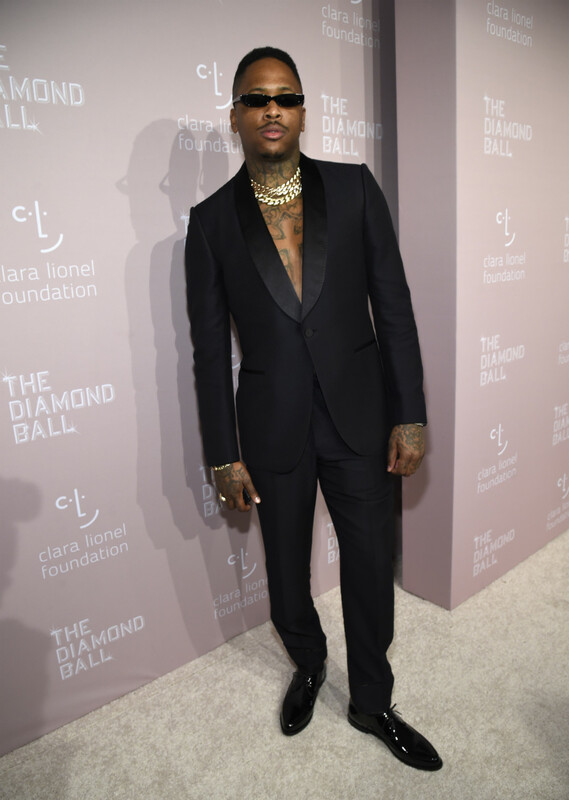 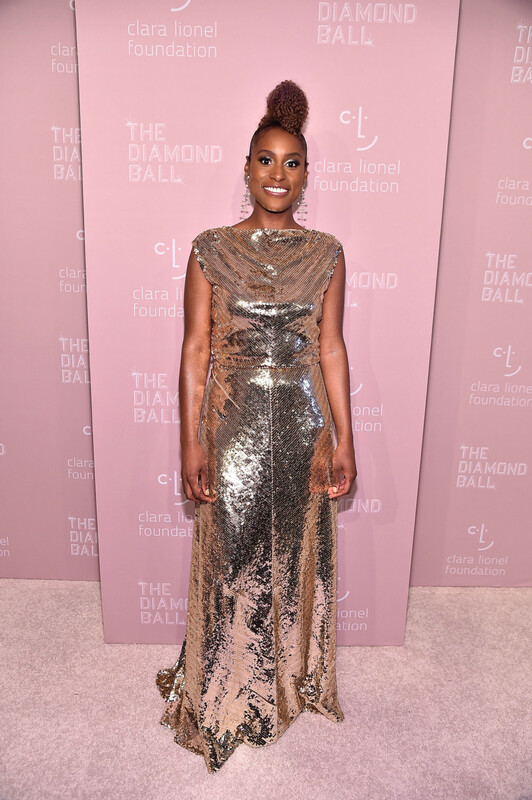 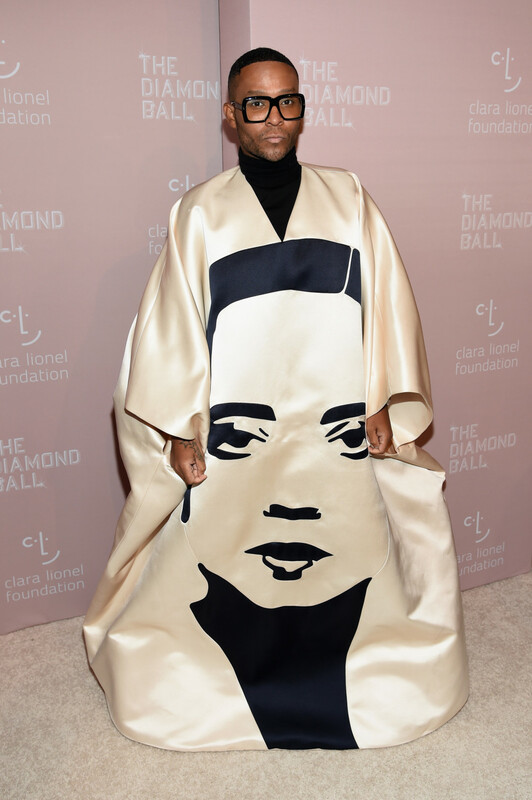 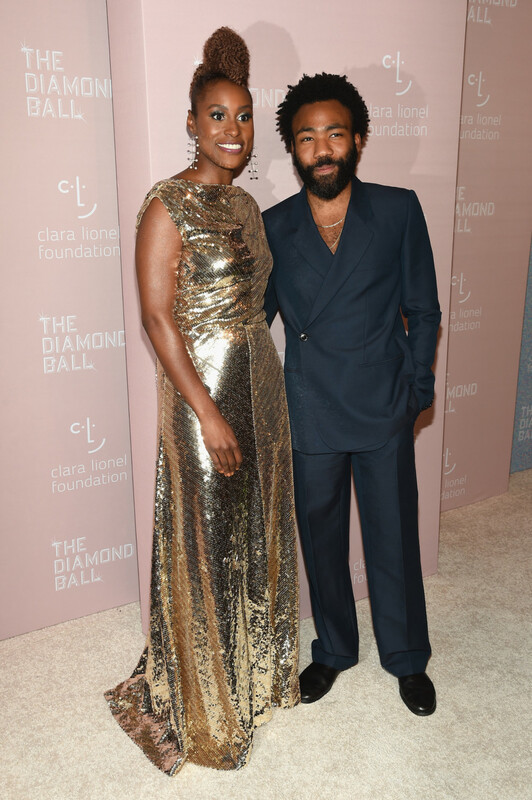 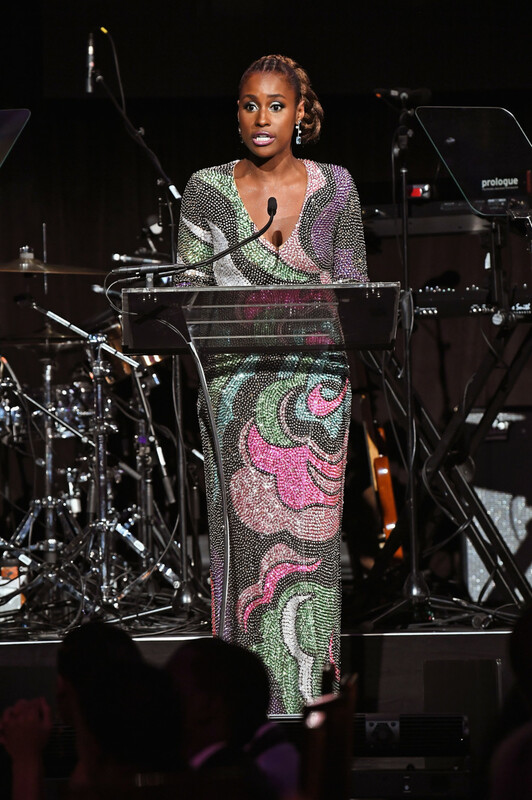 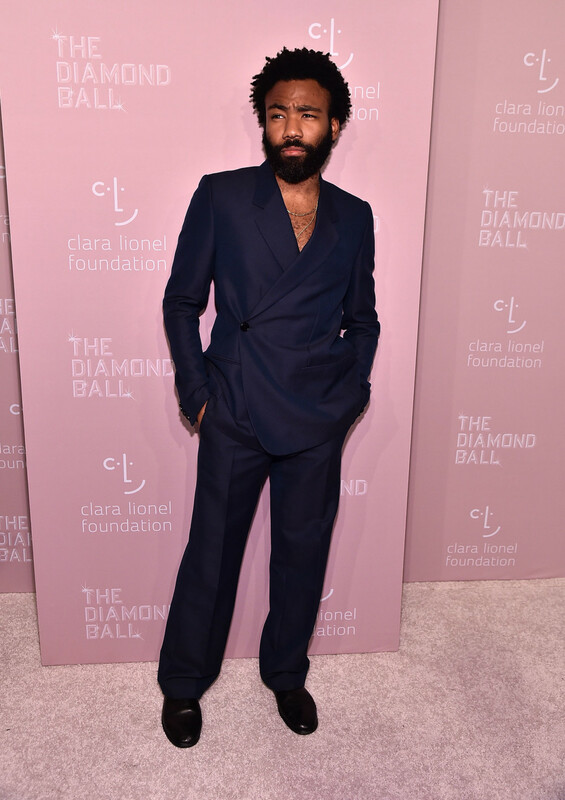 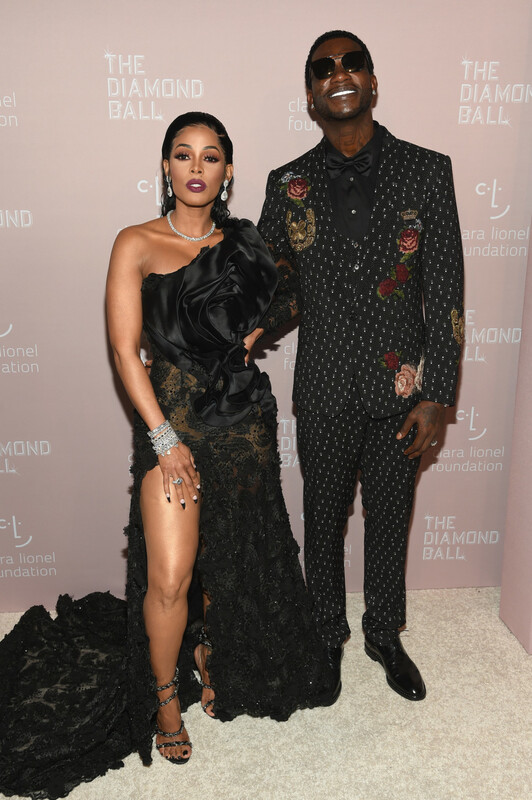 This is her fourth annual ball and it was hosted by Issa Rae this year with several celebrities spotted the star-studded event. 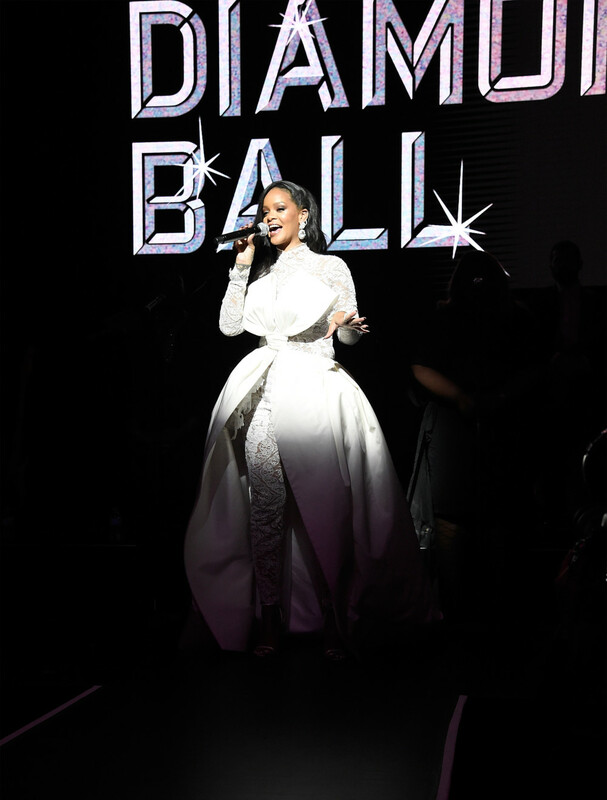 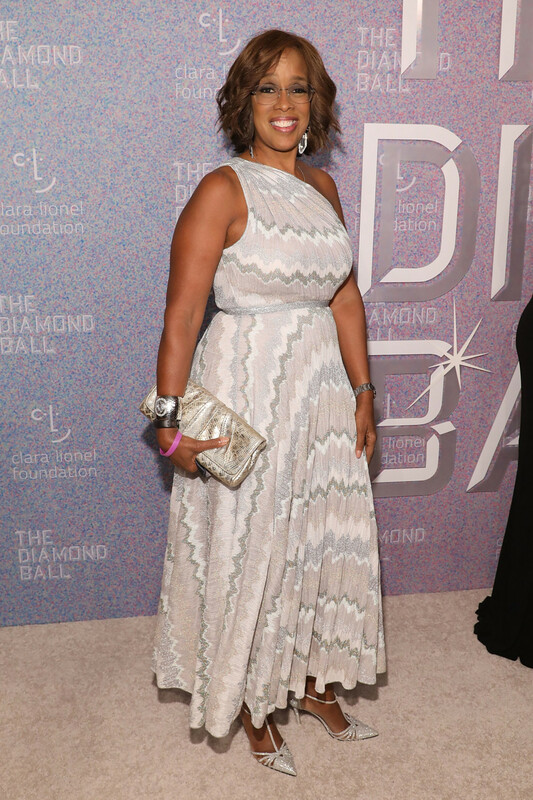 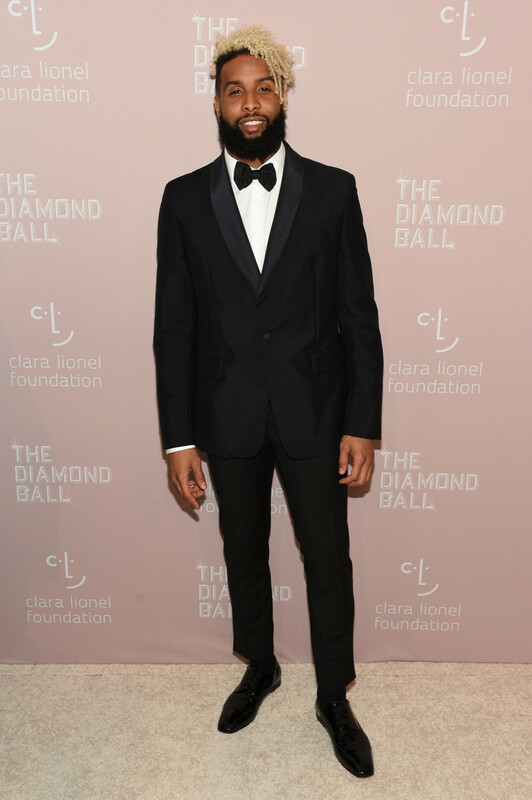 Her Diamond Ball is a benefit to raise money for the Clara Lionel Foundation and Global Citizen’s CEO Hugh Evans received the Diamond Ball Award this year. 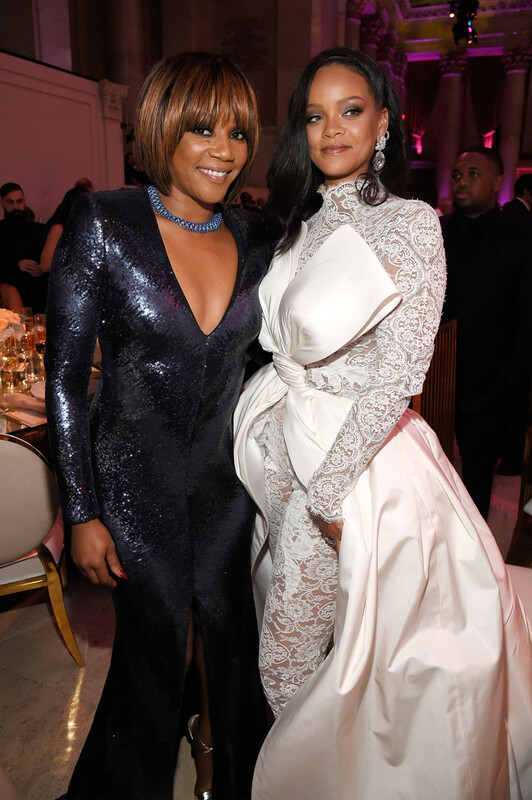 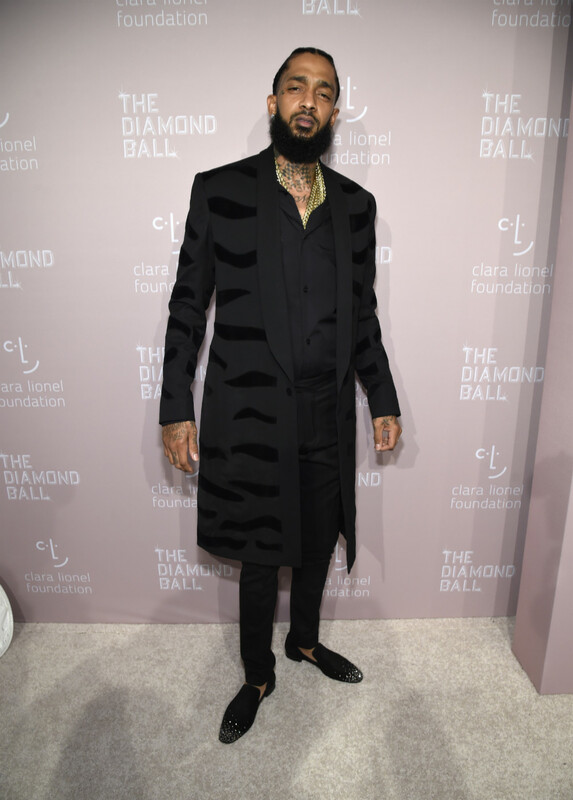 Several celebs including Trevor Noah, Tiffany Haddish, Childish Gambino, Bozoma Saint John, Gayle King, La La Anthony, Teyana Taylor, Paris Hilton, Nikky Hilton, Joan Smalls, Gucci Mane, ASAP Rocky, YG and more were also spotted at the event.